A new sprout and kale hybrid has been harvested in time for Christmas as a more appealing alternative to the loathed Brussel Sprout. 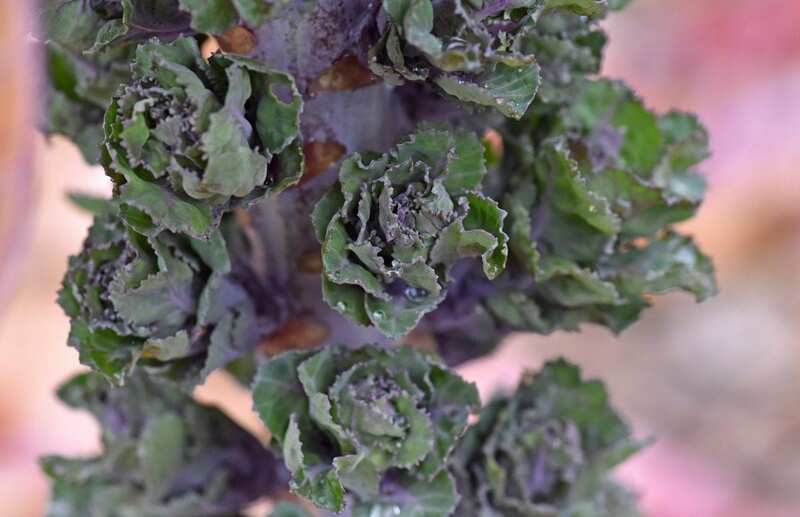 The creation, called Kalettes, are nutty and sweet tasting and are a cross between kale and the traditional sprout. It’s hoped the new green will be more popular than the classic Christmas vegetable which often proves unpopular among children and adults alike. 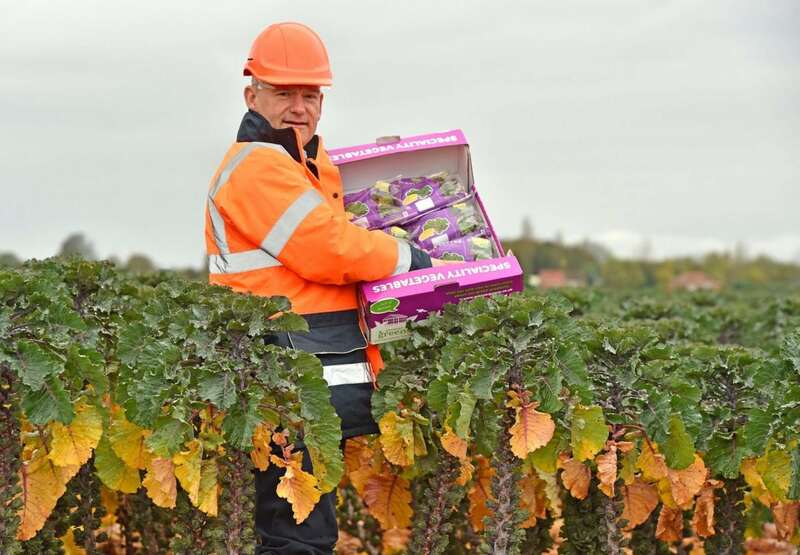 Staples Vegetables near Boston, Lincs., is behind the idea and hope they will prove popular over the coming festive months. Nigel Clare, commercial director at Staples Vegetables, said: “We think this will be a really popular choice for Christmas dinners this year. 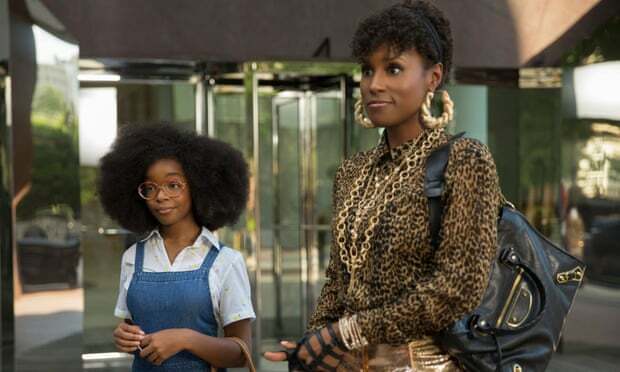 “The Kalettes are milder tasting than sprouts and so we think it is more friendly for the general public and kids alike. From a children’s point of view we have this process at Christmas where they will have three sprouts which they push around the plate. 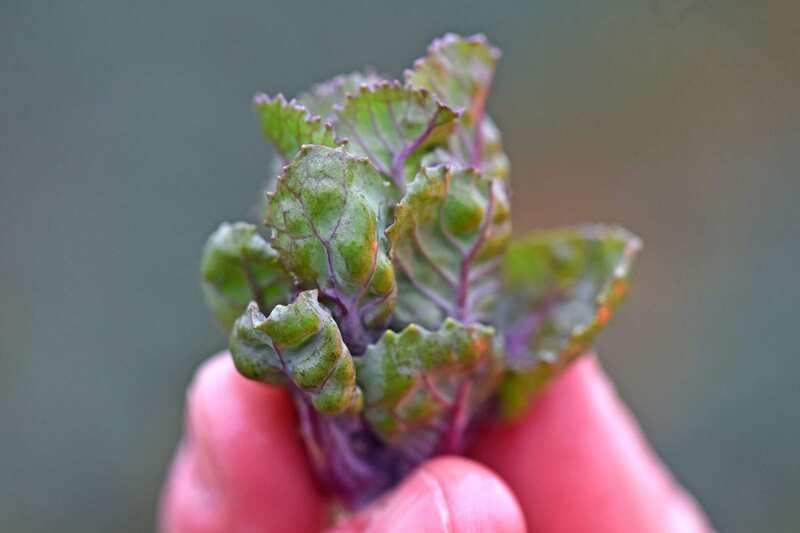 The small veg has already proved a hit with customers across the UK, continental Europe, Australia and the USA under its previous guise Flower Sprout. New retailers include Lidl, Morrisons and Aldi after the veg was first sold exclusively to foodies in M&S. The veg, which is sold in mainly 200 gram packs, can be steamed or stir fried in two to three minutes. 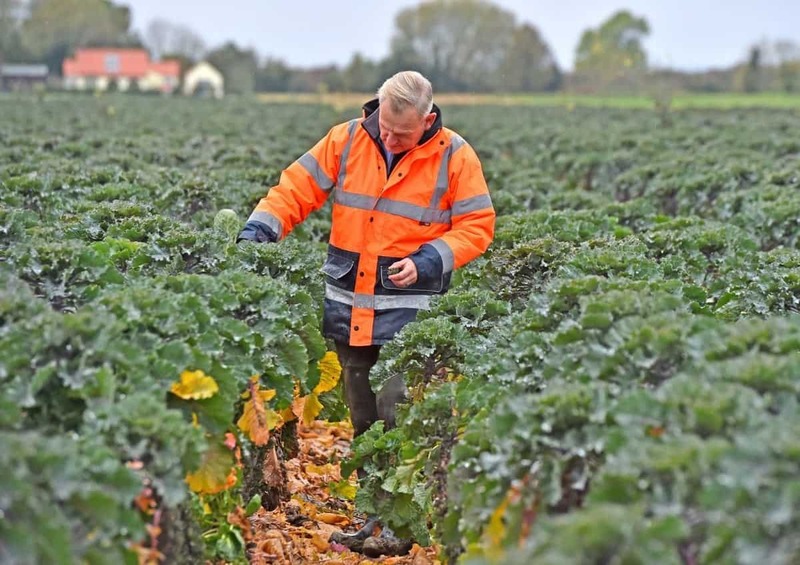 Mr Clare added: “We are very excited about this season with our Kalettes production and we have started harvesting now. “We have been growing and developing this crop in collaboration with independent British seed house Tozer Seeds for three years and have been immensely encouraged by consumer uplift of the product under its previous name Flower Sprout.